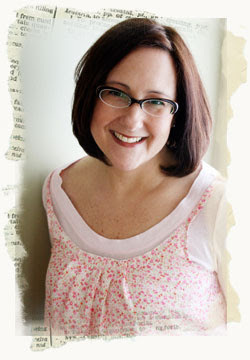 We hooked up with the very talented Donna Downey for online classes on Scrap-n-Crop! She brings to you ART JOURNAL 101 - step by step classes. [if I can do it, so can you!] - Check it out at our online store, available for download at your own convenience!